Fayetteville, Ark. — Blueline, based in Kirkland, Wash., announced its merger with The LA Studio, a firm based south of Seattle in Tukwila. The merger includes adding a new satellite office located at the high-volume Interstate 5/Interstate 405 interchange. 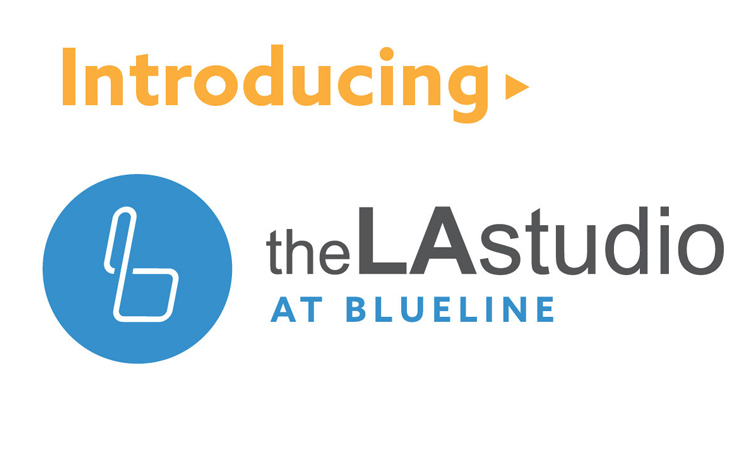 The LA Studio will operate under the Blueline brand as The LA Studio at Blueline for the foreseeable future. Zweig Group, a full-service AEC consulting firm based in Fayetteville, AR., represented Blueline in the transaction. Blueline, a civil engineering, land use planning, and landscape architecture firm, gains The LA Studio’s expertise in landscape architecture, land planning, and land entitlement. “Our partnership with The LA Studio complements our current disciplines and broadens our landscape architecture services to better serve the needs of our private and public-sector clients in the Puget Sound region,” said Brian Darrow, PE, President and CEO of Blueline. The LA Studio provides consistent and quality design for a broad mix of project types ranging from unique and detail-oriented residential design, to more complex and demanding hospitality, urban and mixed-use development, to large-scale community and master planning.